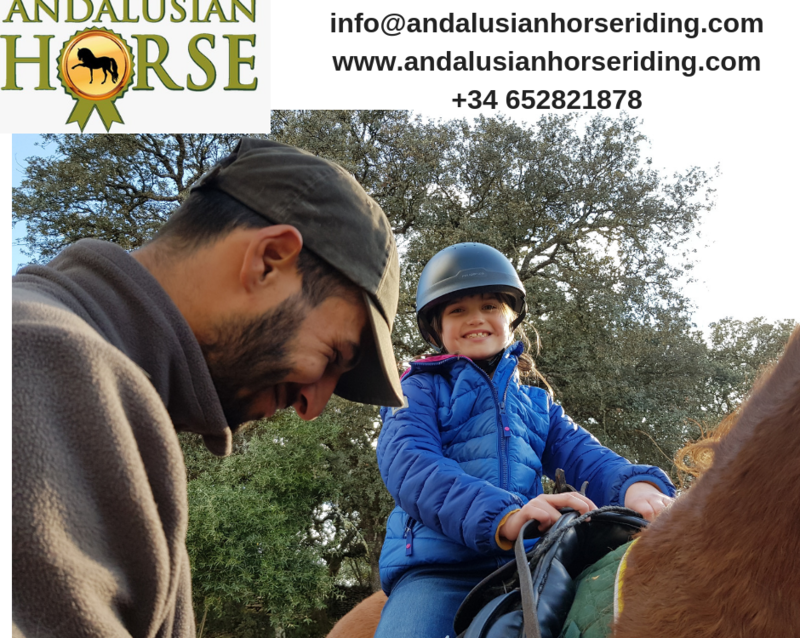 Are you looking for a Horseback riding trip? if so. 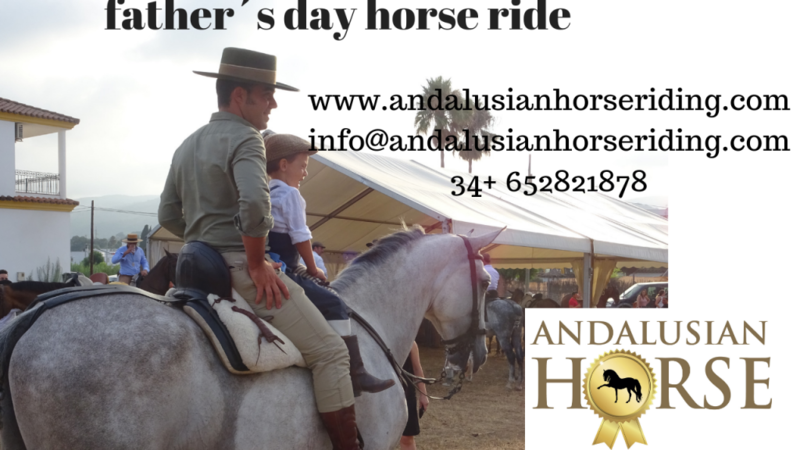 We invite you to discover Andalusia with us. There are lots of things to do with horses. 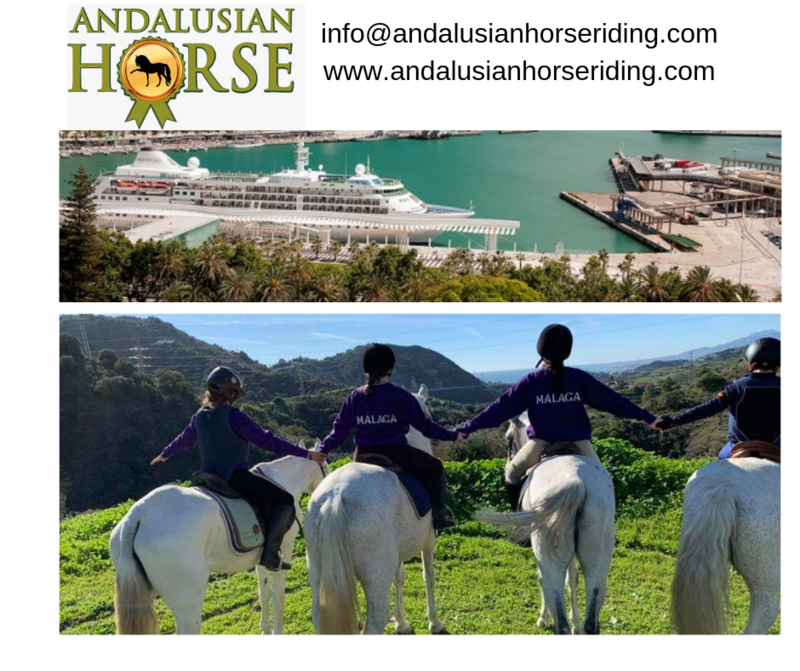 Nothing is better than the back of a horse to take you to Málaga’s most charming towns and villages. 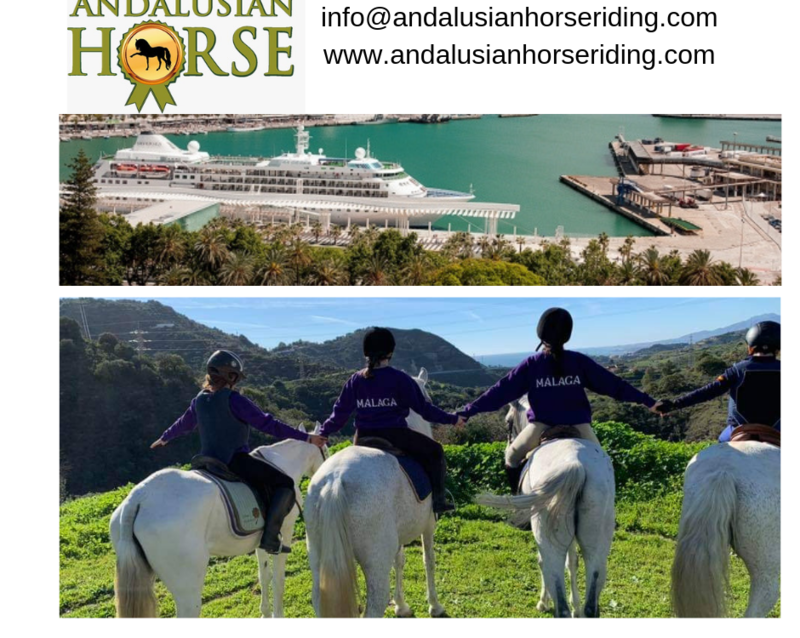 Come to Costa del Sol and discover the fascinating world of horses. Malaga, Rincon de la Victoria,Alhaurin,Fuengirola, Mijas, Atalaya, Benalmadena, Torremolinos and many more beautifull places ! 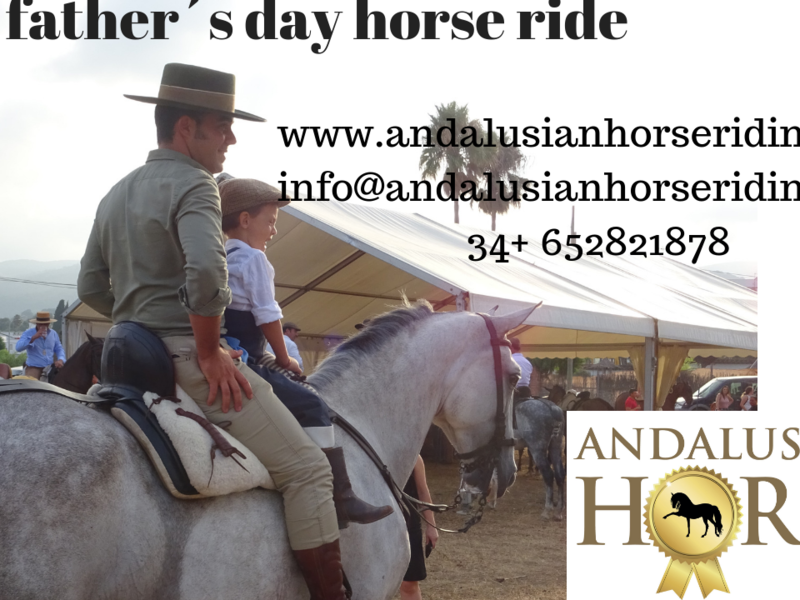 If you are not a beginner, you can improve your horse riding skills on the Costa del Sol too. For instance, you can try your hand at dressage, a very elegant discipline that has made it into the Olympics. 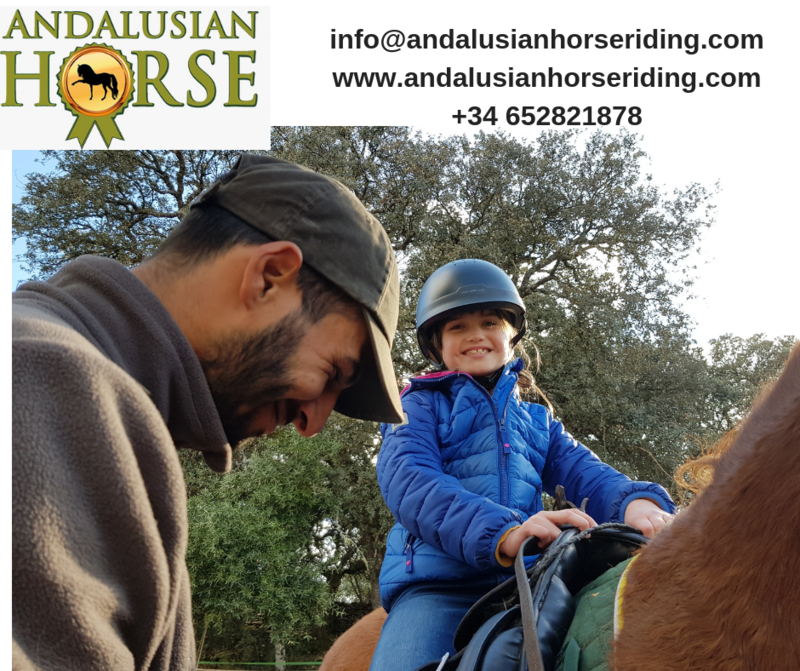 Most of the horse riding schools have long and prestigious histories.